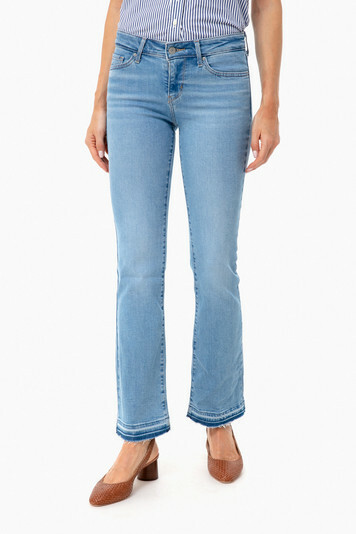 The Spaced Out 715 Vintage Bootcut Jeans feature a mid rise, bootcut, and light wash. They are a mix of contemporary crop bootcut with a classic crisp jean feel! Love the fit and weight of these jeans!